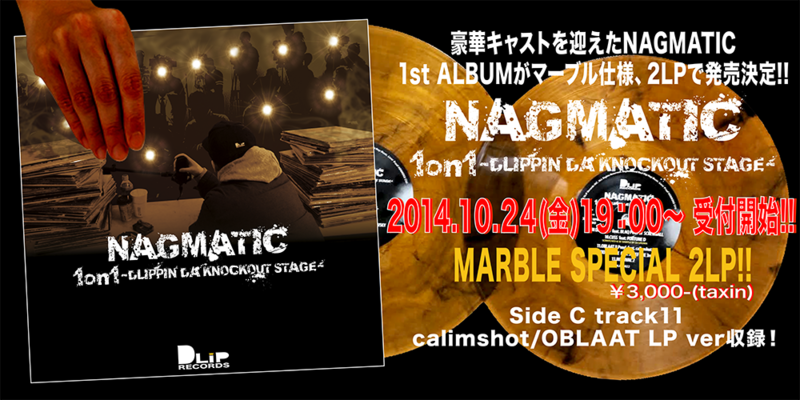 1st ALBUM「1on1 -DLIPPIN’ DA KNOCKOUT STAGE-」がマーブル仕様、2LPで発売決定!! 17.LET IR ROLL feat.O.C. of D.I.T.C.